1. There is very little discomfort during surgery, and adverse reactions are limited to mild and temporary erythema. 2. 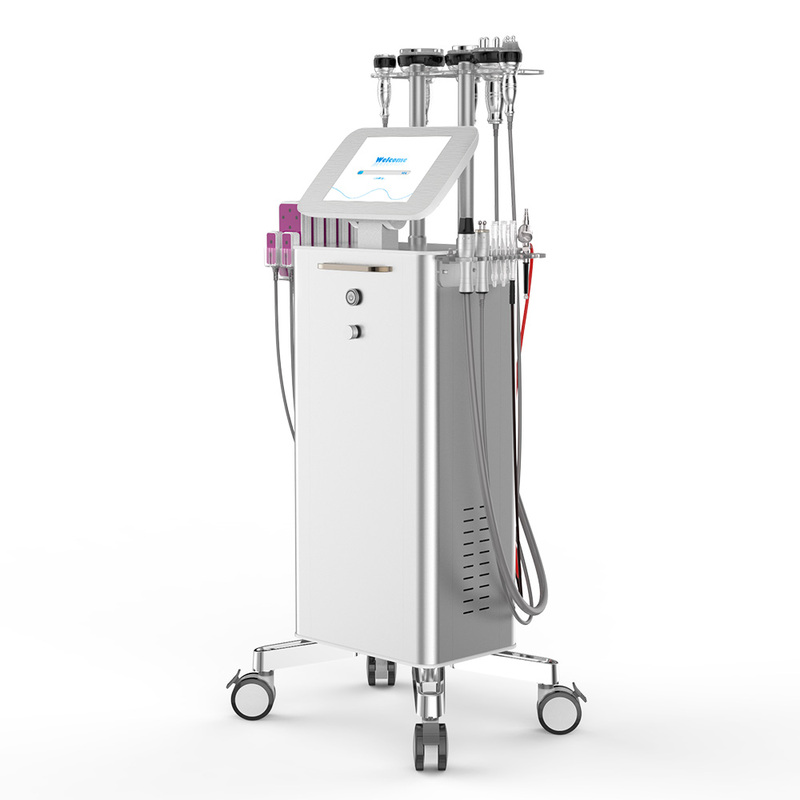 The Bipolar SMART RF with vacuum devices appears to be a safe and effective method for reducing mild to moderate facial acne scars. It allows the liquid product to be sprayed on the surface of the skin through a spray gun and absorbed through the skin microcirculation to treat various itching, sensitive skin, neurodermatitis, contact dermatitis, and acne-prone skin. Mainly used for the face. 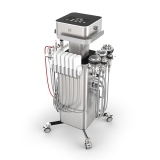 Microdermabrasion provides a high-quality treatment for exfoliating and removing dead cells from the skin surface. Target treatment: Aging skin, including eyes, blackheads and whiteheads, hyperpigmentation, minimizing the appearance of fine lines and wrinkles, Cellulite and stretch marks, etc. Face vacuum RF radio frequency for precise deep dermal heating of the collagen, with suction overall result in skin tigthening and face lifting and skin rejuvenation It use on face, body small areas. The metal bio massage adopt microcurrent on skin to improve cell permeability, keep skin moisturized and firm, it help muscles get tightening and skin lifting, wrinkles removal It use on eye's around ,face.